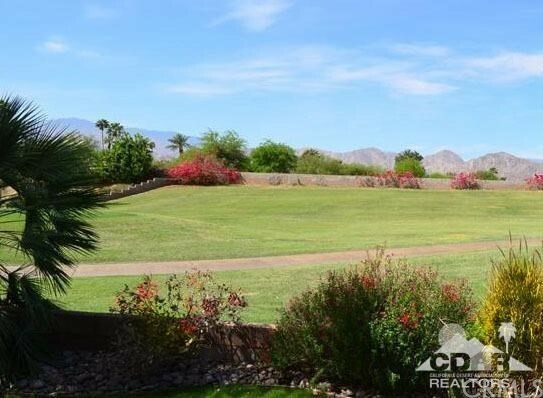 Wonderful Two-story Home situated within the gated community of Indian Springs Country Club. Clean and very well-maintained home features a formal dining room, spacious open kitchen with breakfast bar and master suite on main floor. Covered patio and backyard looks out over the golf course with great views of the western mountains. Plantation shutters throughout. Double-car garage with plenty of storage space. Lease includes access to fitness center and community pool. No pets. Sheri Wahlstrom, TLQ Realty, Inc.